*CAMRT Credits are recognized by the ARRT, The ASRT, and all Provincial Associations under the CAMRT umbrella. If you are responsible under provincial and federal regulations for the safety of employees exposed to X-rays in the workplace, the Radiation Safety Institute of Canada offers a three-day X-ray Safety Officer (XSO) course. Across Canada, many employers and employees responsible for workplace safety are not fully aware of regulations governing the use of X-ray equipment in the workplace. Yet, every province and territory has such regulations. These regulations have the force of law. 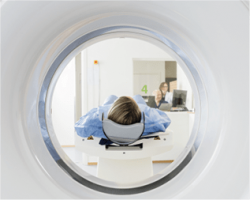 For example, in most provinces, regulations require that an employer designate and provide the name of a qualified person to oversee the safe use of X-ray equipment. Federal regulations also apply. 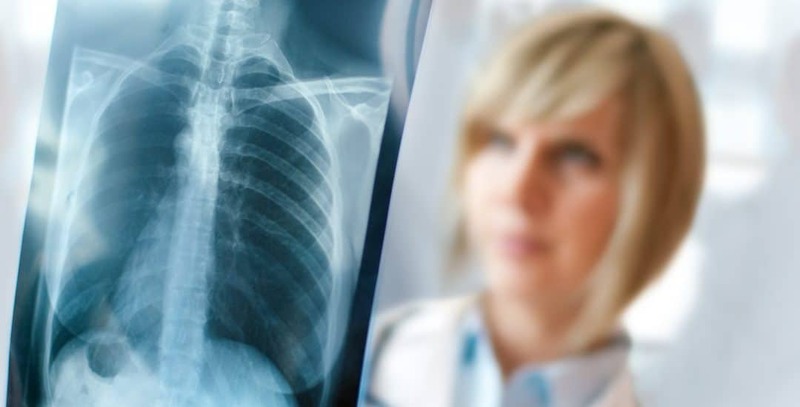 When you complete the requirements of the three-day X-ray Safety Officer (XSO) course and receive your XSO Certificate, you will be more knowledgeable about your employer’s legal obligations and more confident about your ability to meet them. You learn in a friendly classroom setting over a period of three days from our knowledgeable Education Team. Each day has several learning sessions. Appropriate refreshment breaks are included. Your learning is enhanced by lively discussions and video presentations.